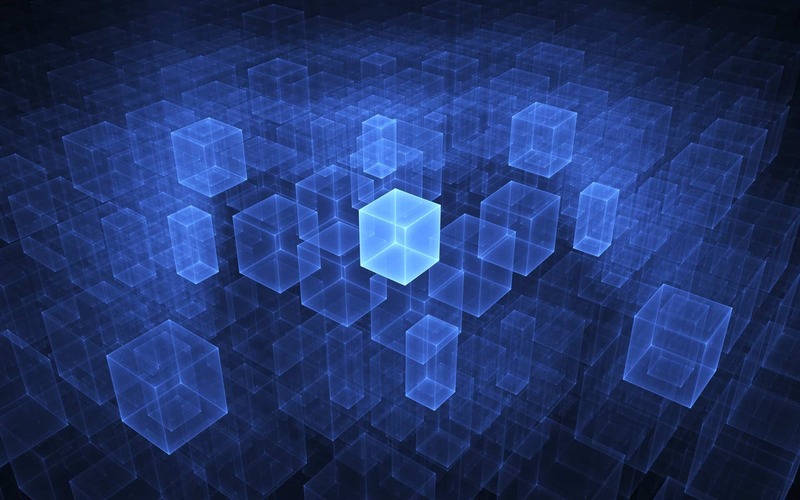 Главная » Microcontrollers » STM32Cube » STM32Cube. 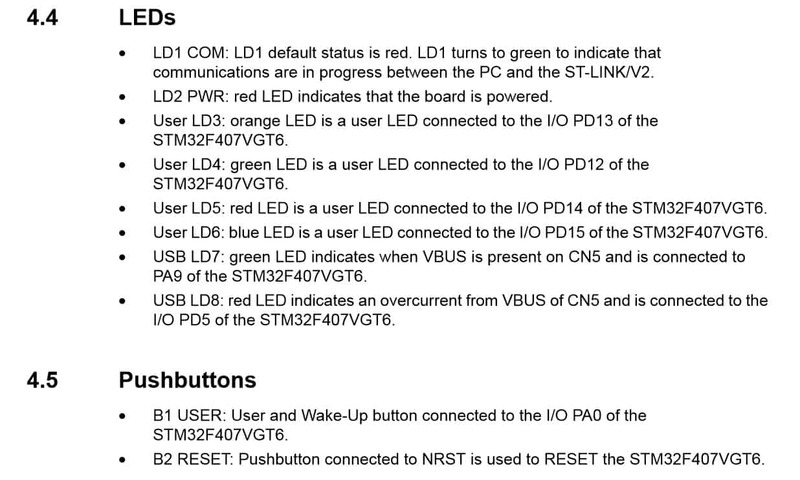 General-purpose input/output (GPIO). As soon as STM32Cube becomes more and more popular among developers all over the world, I’ve decided to post a series of articles, describing different aspects of using the STM32Cube application. And we will start with the basic MCU unit – general-purpose input/output or GPIO. Don’t miss the first article devoted to STM32CubeMx – here is the link! If you want to use another board with another microcontroller mounted on it, it won’t be a problem, because the process of project creating and code generating with STM32Cube is almost similar for any MCU. Now, let’s open the settings window (Project->Settings) and set our project’s name. 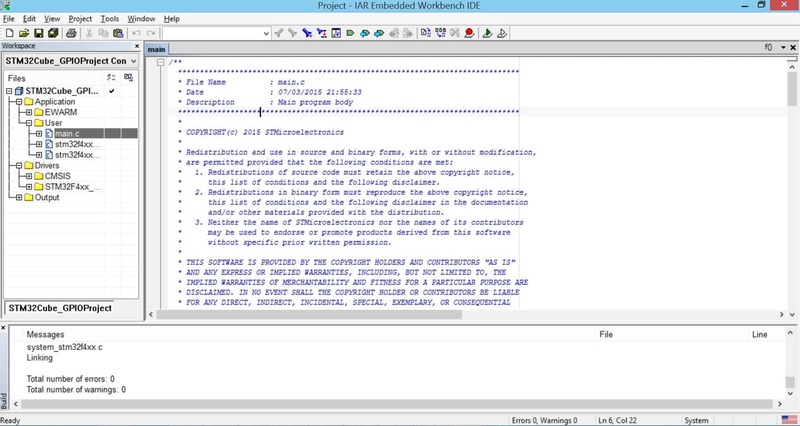 Furthermore, we should choose an IDE which will be used for editing and compiling the project. Everything is ready for generating project files! Let’s press Project->Generate Code button. However, it can’t write the high-level code for us 🙂 Let’s do it ourselves. Now we can start the debug session with our development board, and we’ll see that everything works fine. As you see STM32Cube is a very convenient instrument 🙂 Next time we will try to configure another MCU unit with STM32Cube. Subscribe to MicroTechnics.ru! 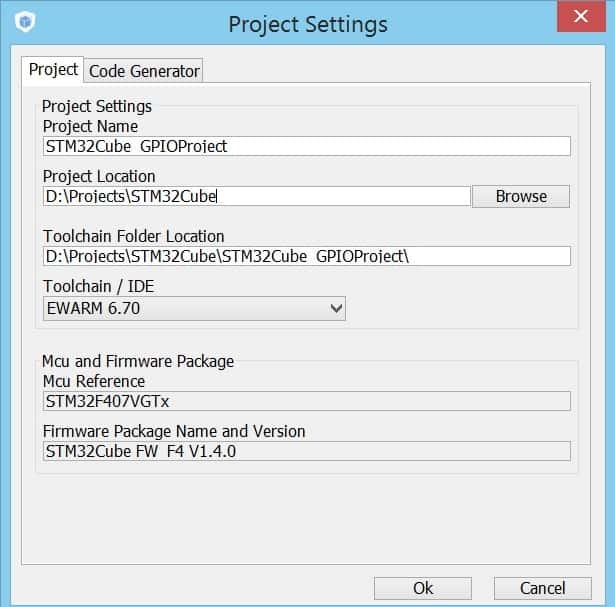 This entry was posted in STM32Cube by Aveal. Bookmark the permalink. STM32Cube. 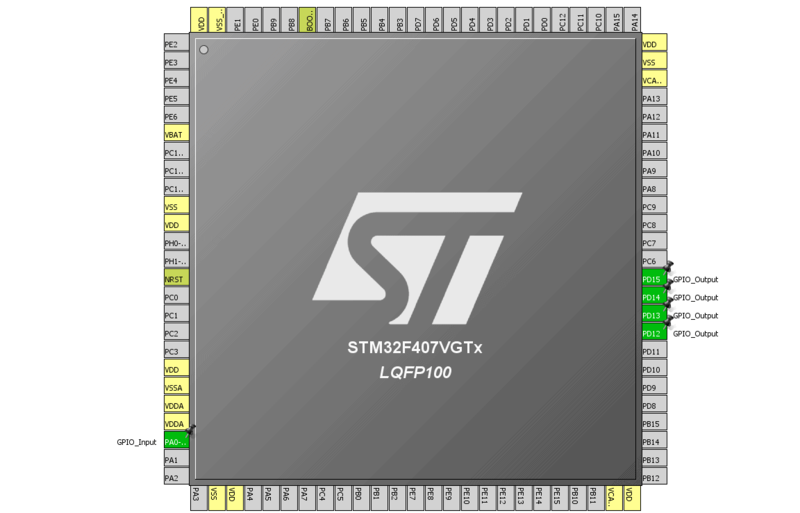 Microcontroller STM32 and FatFs.